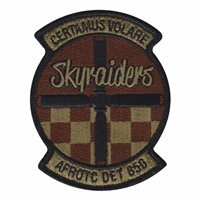 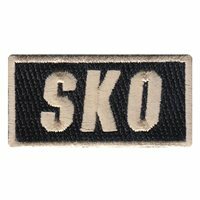 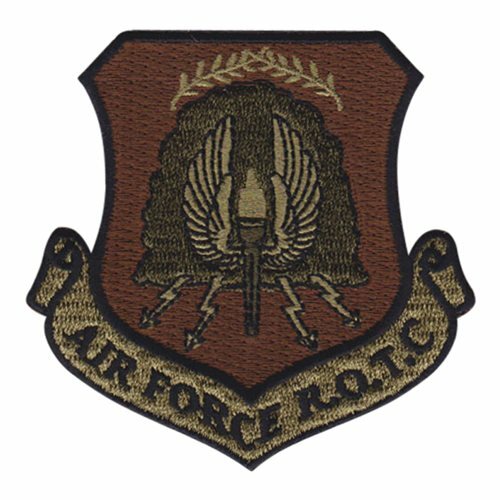 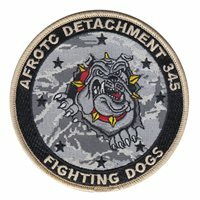 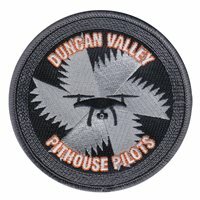 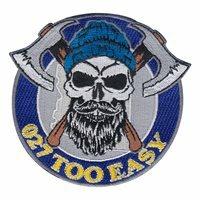 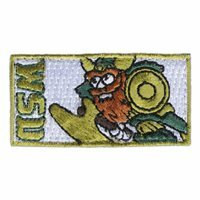 Custom patches for the Air Force Reserve Officers' Training Corps. 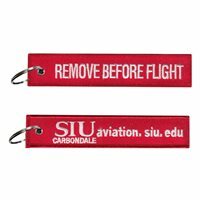 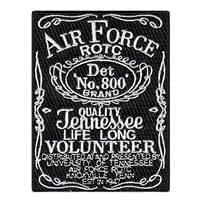 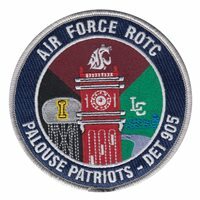 Our Air Force ROTC are 100% embroidered with Velcro backing. 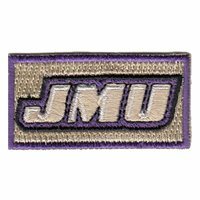 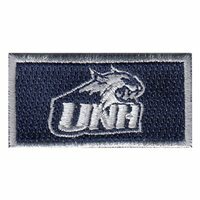 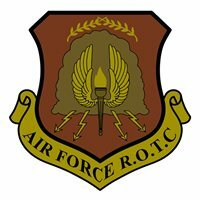 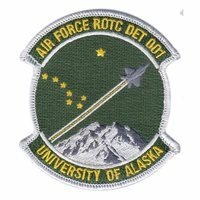 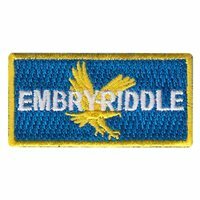 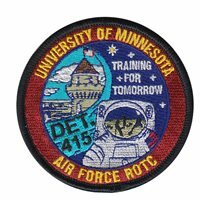 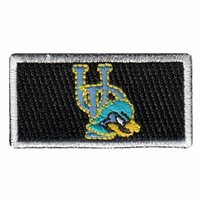 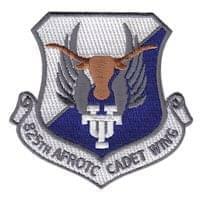 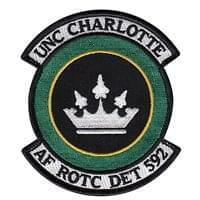 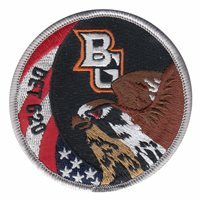 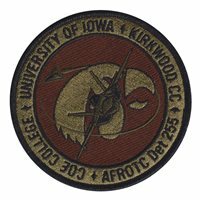 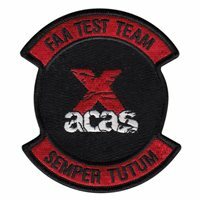 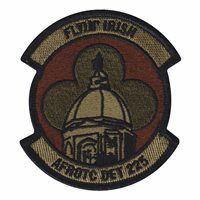 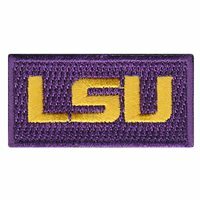 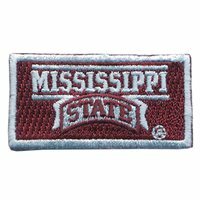 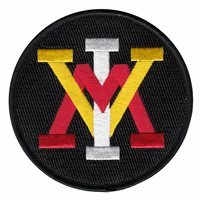 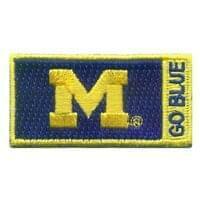 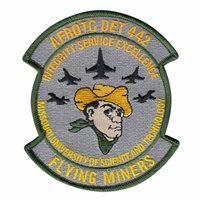 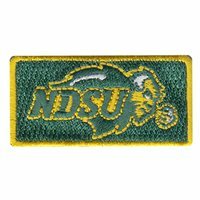 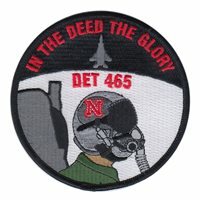 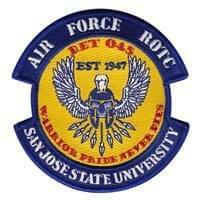 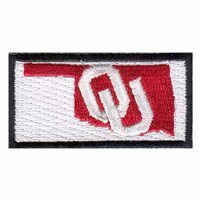 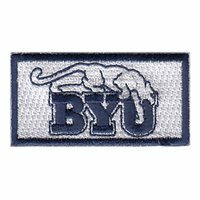 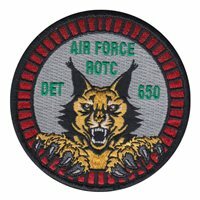 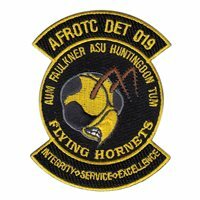 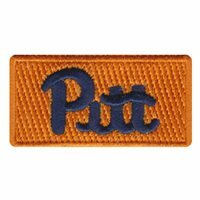 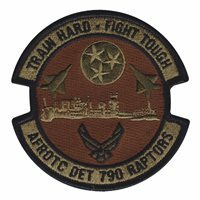 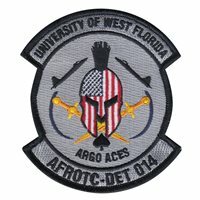 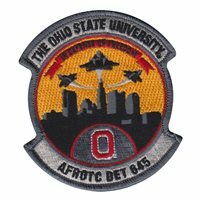 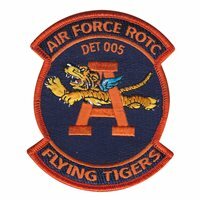 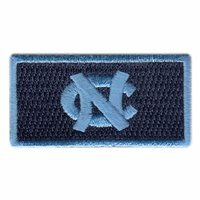 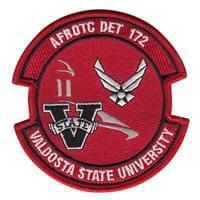 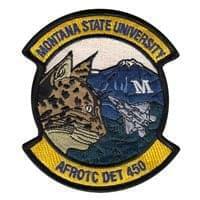 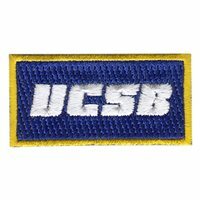 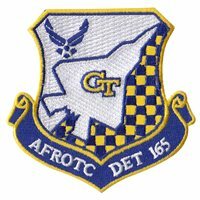 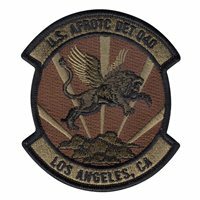 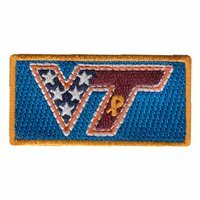 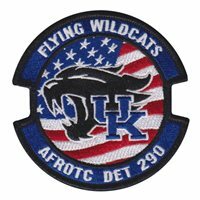 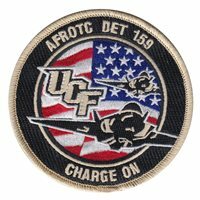 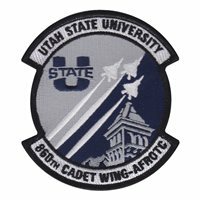 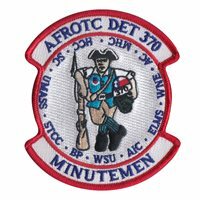 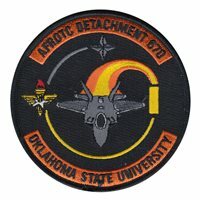 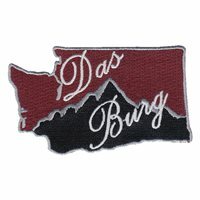 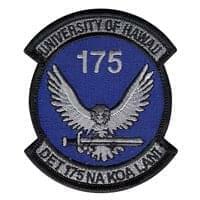 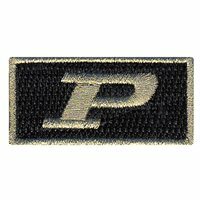 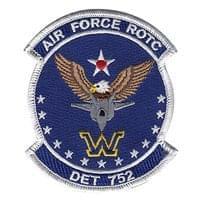 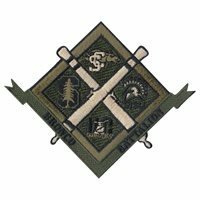 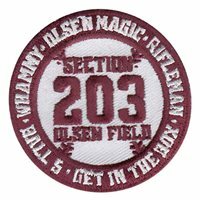 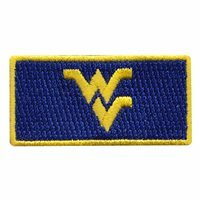 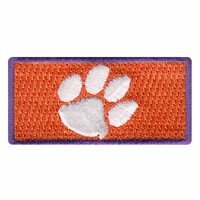 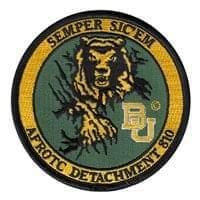 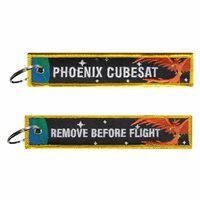 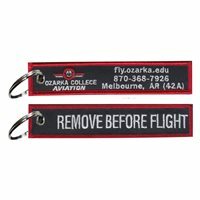 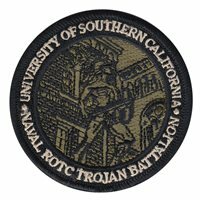 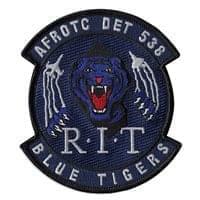 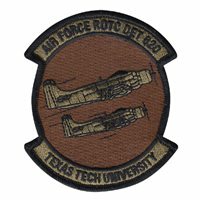 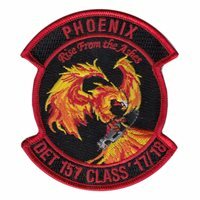 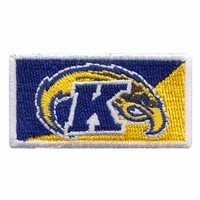 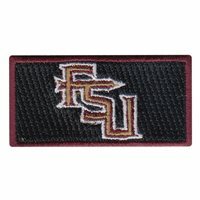 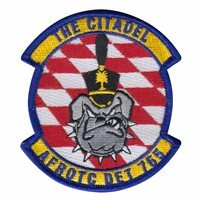 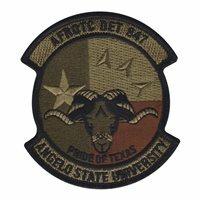 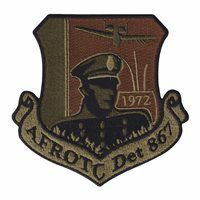 Contact Us and we will bring your college or university AFROTC custom patch ideas to life.